Big cheques are a unique way to show appreciation at fundraisers, events, and so much more to showcase your generosity or award. Big cheques are a great crowd pleaser garnering a lot of attention to give away a display. They are lightweight and easy to carry or transport, can be used on multiple occasions if you need to use it time and time again. *For any custom projects or specific inquiries contact us directly. 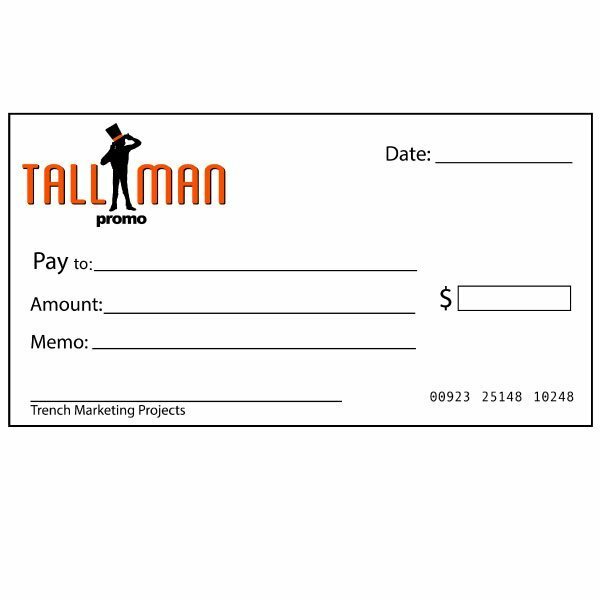 Big Cheques are available in custom sizes, as well as on a 4mm or 6mm coroplast.